You are at:Home»Cuisines»GO GAGA OVER NEW CHOCOLATE PIE ON 1ST MARCH!! BY MCD! 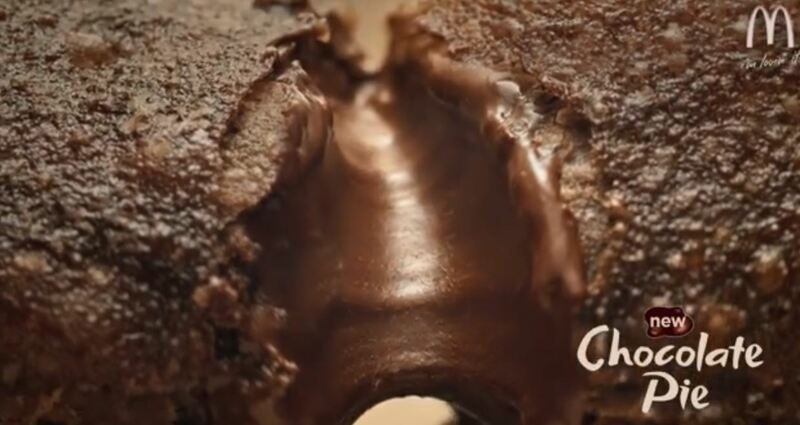 It’s irresistibly chocolatey inside and out. Go gaga over the new Chocolate Pie on 1st March! Since the nasi lemak burger we were waiting and waitng for another die die must try item from macdonald! Wait no longer cos in a few day time we will have chocolate pie from them!! Seem there are much hype about it lets keep our finger cross that we going a chocolaty good time consuming them! Previous ArticleNETIZEN MISSING CAT LAST SEEN AROUND TAMAN JURONG! PLEASE HELP TO SHARE! Next Article 70 years old mother delivering meals to widowed daughter just to make sure she eats!